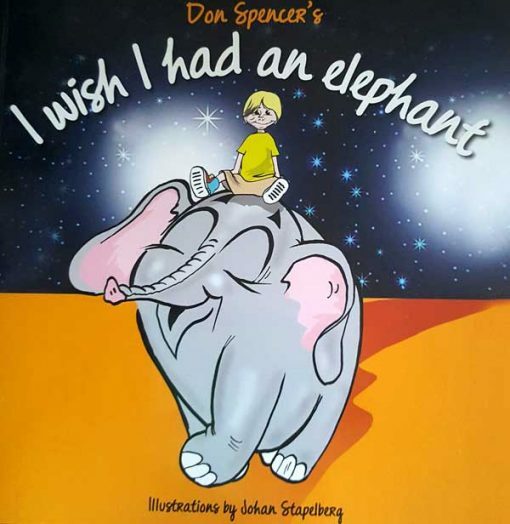 Don’s song ‘I Wish I Had an Elephant’ has been tuned into a beautiful read-aloud book with charming illustrations by Johan Stapelberg for children aged 3-5. It’s the story of a child who is trying to convince his parents that an elephant is all he wants as a pet. Like all Don’s songs, the lyrics are engaging for children, great to speak aloud and full of humour – your little person will love them!